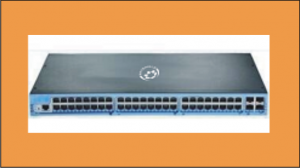 Looking for L2 Ethernet Switches or maybe a 10/100 switch that comes coupled with fibre ports? Then look no further. 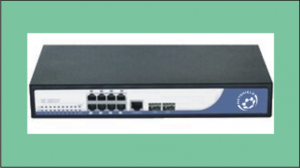 The Netshield ‘NSW’ range offers both non-manageable and web smart devices. Scroll down this page to read more about our Industrial ranges. The use of Industrial Ethernet (IE) devices is specifically required for businesses that require a more resilient solution because of the environment in which their Ethernet network runs. To this end, IE devices are fully equipped with rugged connectors, and boast switches that can withstand extended temperature, ideal for those in industrial environments as well as automation or process control.